Where is the best place to improve surfing in 2017? When looking for that perfect surf holiday destination, what do you look for as a surfer? High quality of the waves, long surf season or short travel time (convenience)? What about when you are travelling with your family or non-surfing partner or friends? Other fun activities, great food, culture and good climate? We love and respect Bali for what it is today, and despite all its changes in the last 20 years, it still is a place I travel to at least once every 1-2 years. 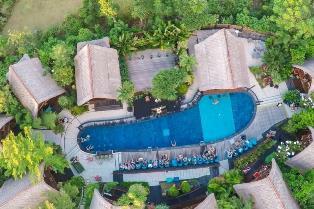 Deciding on where to stay when I go to Bali, is now a foregone conclusion: S Resorts Hidden Valley. 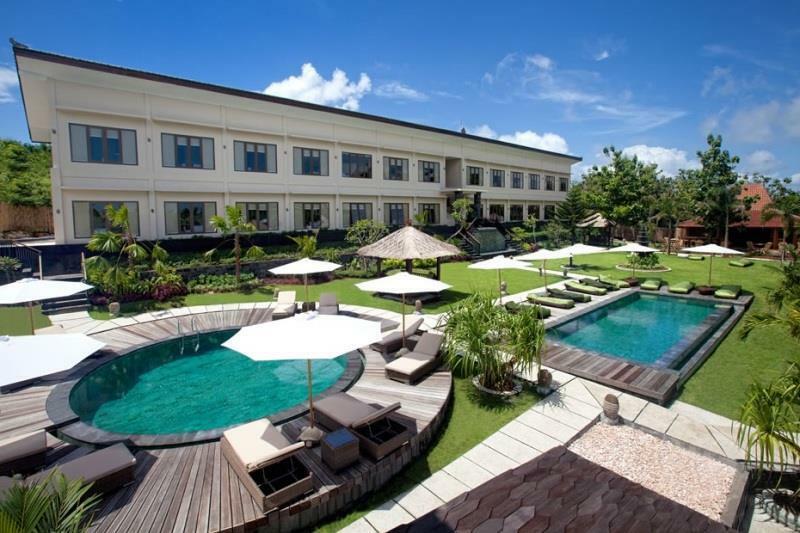 This resort is an oasis of peace and tranquility, surrounded by lush greenery and the vast expanses of the Indian Ocean. With the tropical weather, the extra warm water and a mind-boggling choice of waves from easy beach breaks to world class reefs, Bali, and especially the Bukit peninsula, truly has something for everyone in and out of the water. Do you want to take your surfing to the next level or would you like to improve on a certain manoeuvre, learn some new skills or ditch some bad habits? Coach Gary Cruickshank (originally from North Narrabeen, Sydney) is a world-renowned coach and we’re lucky to welcome him at S Resorts Hidden Valley in Bali in April 2017. Gary competed from junior events all the way through to ASP world tour events. 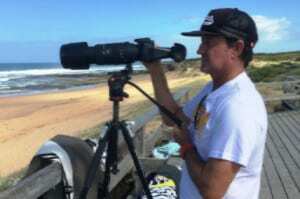 Later he was a head coach of Surfing Australia’s High Performance Centre. He has had experience coaching intermediate through to WCT surfers, from all parts of the world. 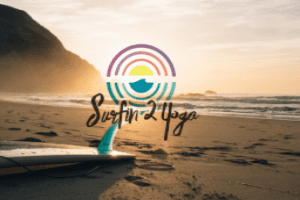 If you want to improve your surfing and your yoga skills at the same time, then you’ll love our Surfin2yoga Retreats. 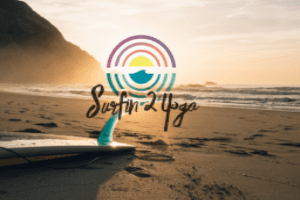 Two very accomplished professionals in surf and yoga instruction, Rob and Jolie from Surfin2yoga, will you offer their extensive coaching experience. Their mission is to create amazing experiences in the surf and on the mat to inspire the mind, motivate the body and relax the soul. air-conditioned rooms, satellite TV, and pretty much anything else you might need. For more information, or to book your next surfing holiday, please contact us today. The Perfect Wave runs a surf center at the resort, so you can take advantage of surf guiding, surf lessons, daily surf transfers, daily yoga classes and surfboard hire. All surf guides and instructors have lots of local knowledge, and are certified. 7 days of healthy food, 3-hr daily yoga practices, 2-hr surf sessions, meditation, sharing and fun guided by our retreat team Rob and Jolie. Deepen your yoga practice, develop your surfing skills and enjoy the goods of Bali. Want to take your surfing to the next level or would you like to improve on a certain manoeuvre, learn some new skills or ditch some bad habits? Gary is a renowned coach with ASP and WCT credentials. 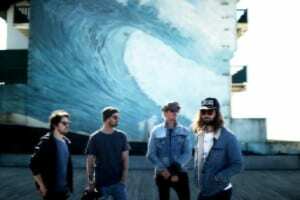 Sunset Sons will spend a week surfing, hanging out with you, and playing 3 live concerts in unique locations in and around our favourite place to vacation in Bali – S Resorts Hidden Valley. All above prices are quoted in AUD, are valid as of 6 February 2017 and are subject to exchange rates fluctuations. Improve your surfing in Bali under the experienced eye of world-renowned surf coach Gary Cruikshank. 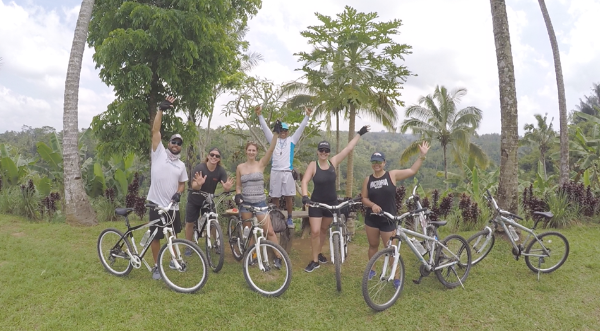 There’s a lot of fun and great activities at Surfin2yoga Retreats in Bali. Surfin2yoga retreats are suitable for those that want to learn to surf and combine surfing with daily yoga.